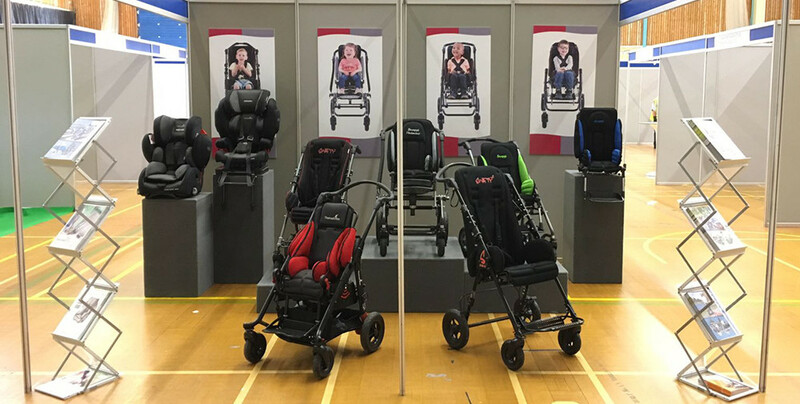 Tendercare will be showcasing a selection of our buggies and car seats including our new oval tubed, high street-inspired buggy, the Cloud. With our cutting-edge designs and experience with postural seating solutions, we have something to suit all needs. In addition, we will be doing free of charge buggy and car seat assessments, demonstrations as well as answering any queries you may have. Please do stop by as we would love to meet you all. Tendercare will be showcasing the latest in our pushchair and car seat range as well as offering free of charge assessments & presentations. Pop on over to stand R1, we'd love to see you all. PMG's annual exhibition will, this year, be taking place in Telford. 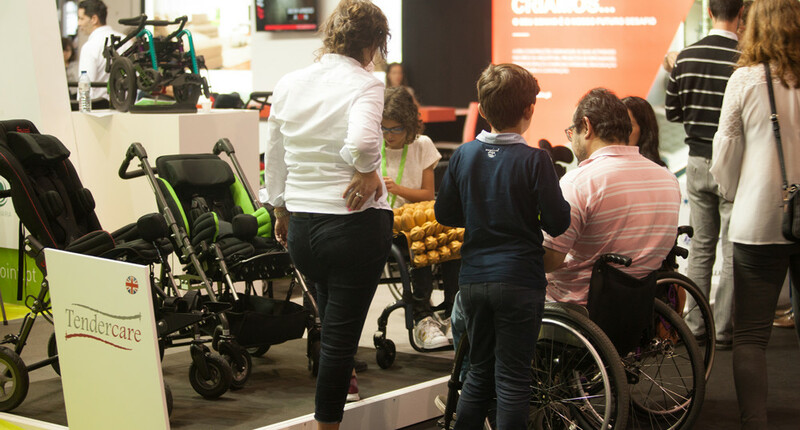 PMG is an industry exhibition for professionals predominantly in the posture and wheeled sector. Tendercare will be using this opportunity to demonstrate our latest buggy adaptations and prototypes. We appreciate any feedback/suggestions you have so we can continue advancing our field. For the first time, Tendercare will be exhibiting at the Occupational Therapy Show. The OT show is the "UK's largest dedicated CPD education and trade event for Occupational Therapists (OTs) and managers working within the equipment services teams". We will be demonstrating both our current product range as well as showcasing our postural pushchair protypes. Stop on by as we'd appreciate any feedback you have.